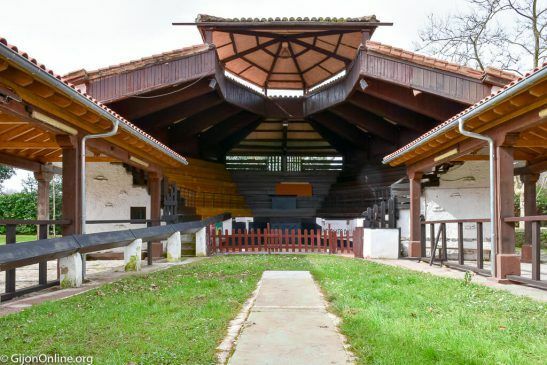 Muséu del Pueblu d’Asturies is an ethnographic museum founded in 1968 in Gijon. 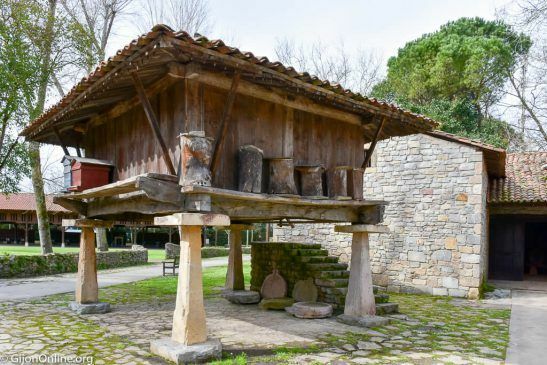 Its primary objective is preserving the history of the Asturian people. 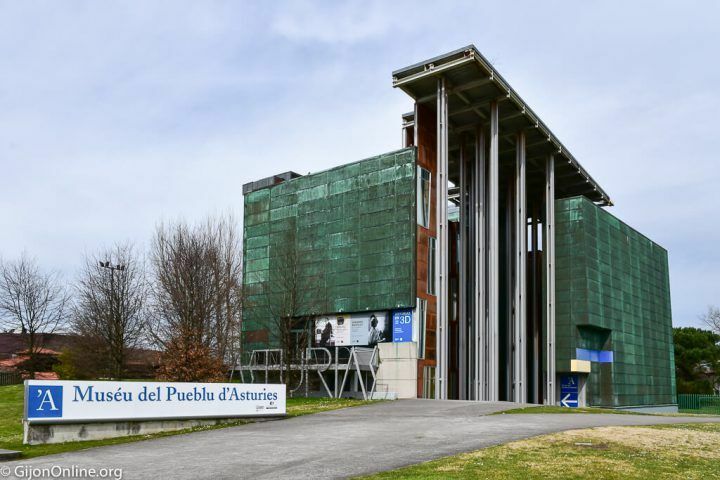 The name translates as Museum of the People of Asturias. 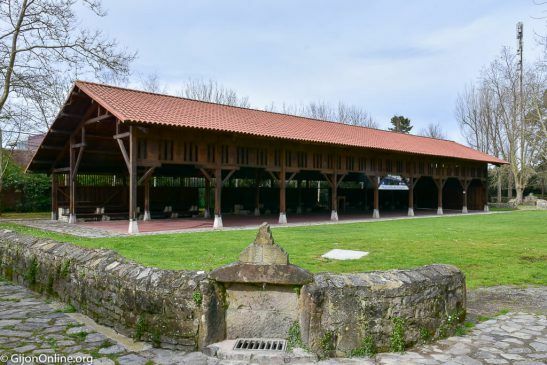 The enclosure occupies 35,000 square meters including several buildings and a water pond. 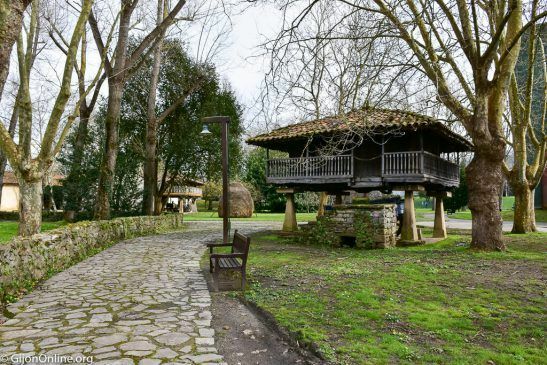 It is a haven of tranquility within the city to explore the Asturian culture. The entrance building initially represented Asturias in the Universal Exhibition of Seville in 1992. 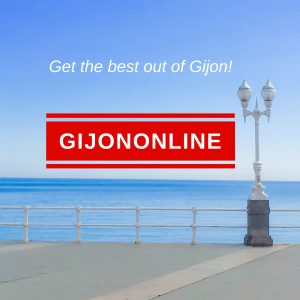 The relocation to Gijon took place in 1994. This building hosts the reception, assembly hall and temporary exhibition rooms. 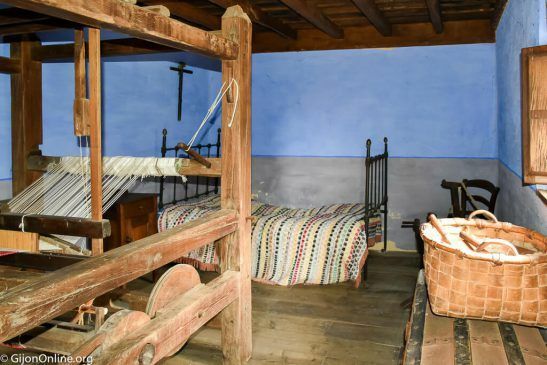 It includes objects of domestic life in Asturias from the year 1800 until the 60’s of the 20th century. There are also some other recent buildings. First of all, a bowling alley of 1973 used for bowling competitions. Furthermore, a vast covered terrace (tendayu) built in 2007 with traditional construction methods. It functions for events and outdoor parties. 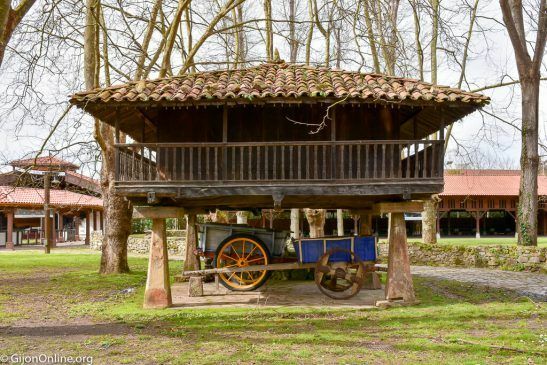 Strolling through the grounds of this ethnographic museum, you can find typical rural constructions such as “horreos” and “paneras” built on four or more pillars, and that served as granaries for the harvest. 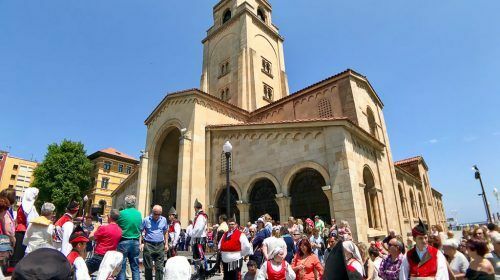 These constructions came from the councils of Gijon and Carreño and date from the seventeenth, eighteenth and nineteenth centuries. 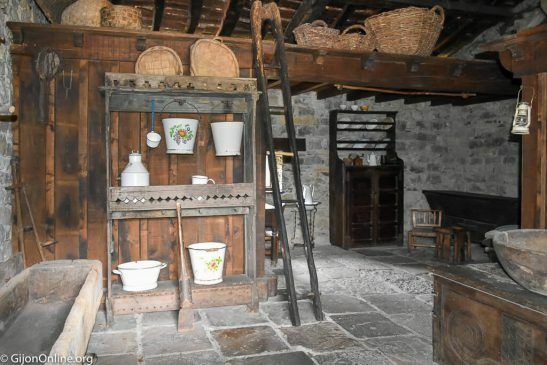 The peasant house is a typical model of the early twentieth century. The main frontal feature is a portal for distribution to the different spaces of the home. 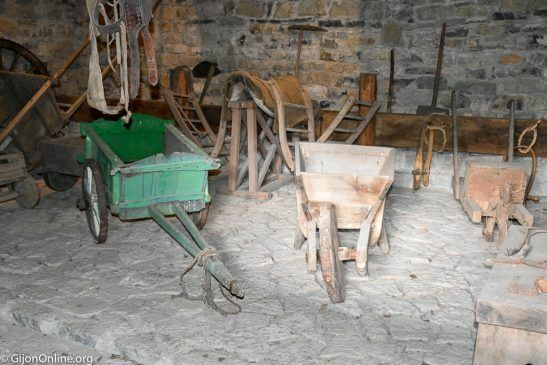 For this specific case, there is a kitchen, as well as two bedrooms, and a stable for animals. 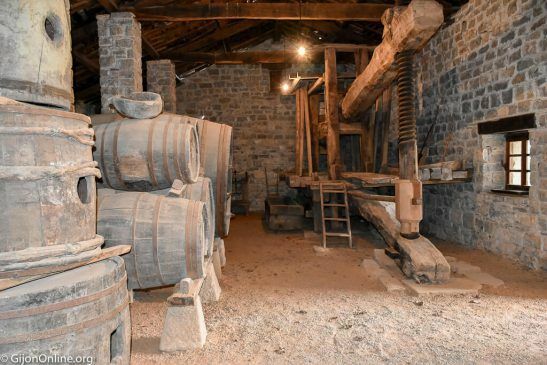 You can also find a cellar (llagar) for the production of natural cider with the tools used to elaborate, store and consume cider. 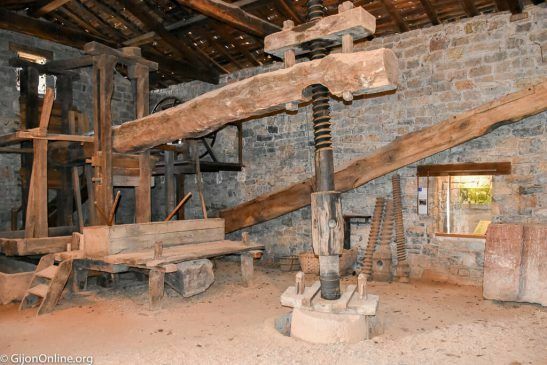 Even more, it includes a couple of big wooden presses. There is as well a couple of stately homes within the premises of the ethnographic museum. 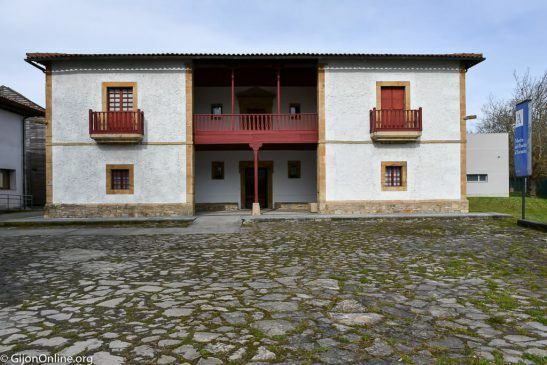 Firstly, Casa de Los Valdes of the seventeenth century from the town of Candas. The house transferred to the museum in 1970. The archives store more than one million images mainly from Asturias. 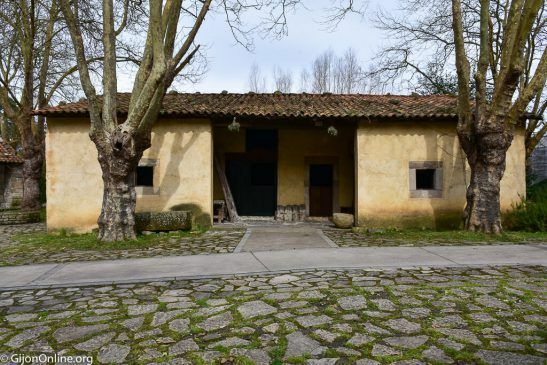 Furthermore, Casa de Los Gonzalez Vega of 1757 in Serin transferred to the museum in 1972. 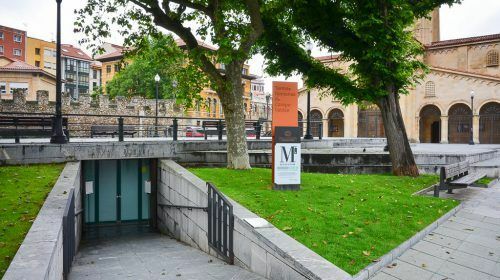 It houses the Museo de la Gaita with a collection of bagpipes from various countries in Europe and North Africa. 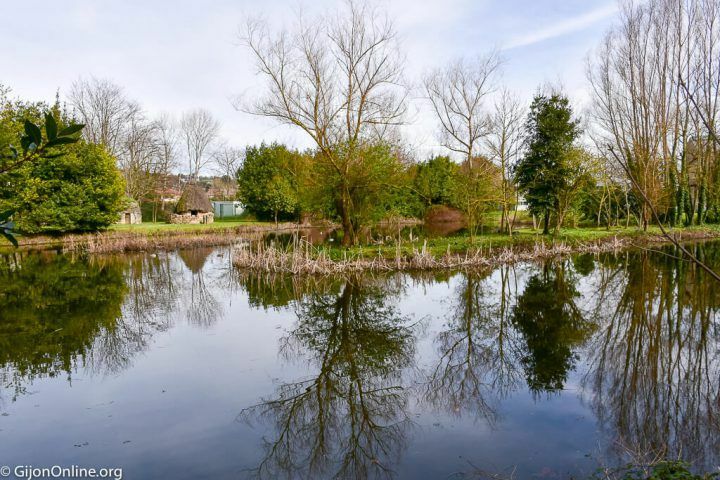 Walking through the enclosure, you will see a water pond for a marsh landscape including even ducks. 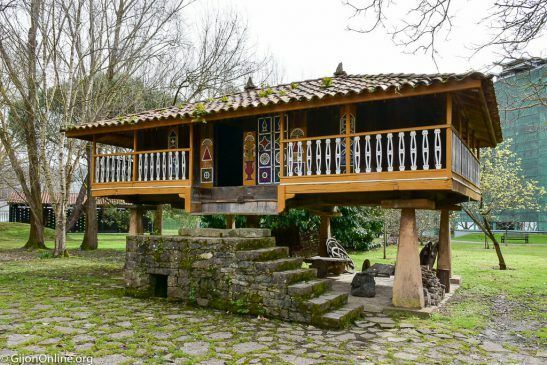 You will find on its shore the shepherds huts in stone and wood typical of the Asturian mountains. 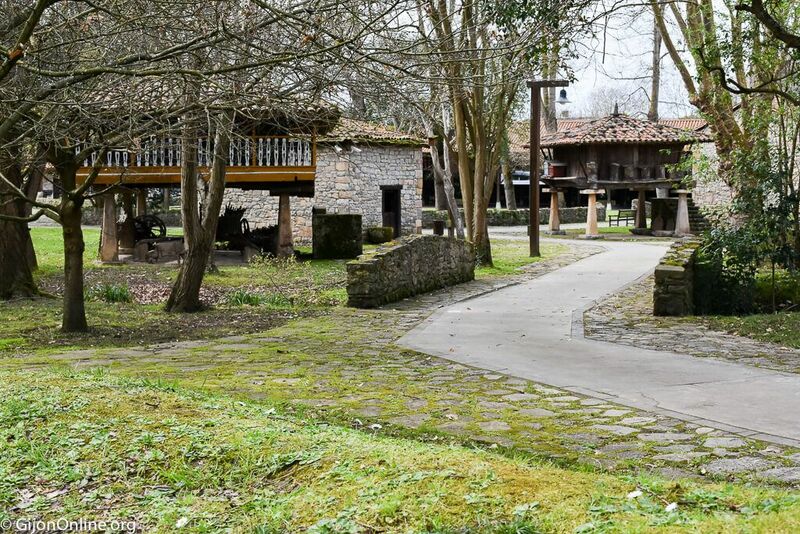 Overall, the perfect place to sit down and relax for a while at this Muséu del Pueblu d’Asturies. Wouldn’t you agree? 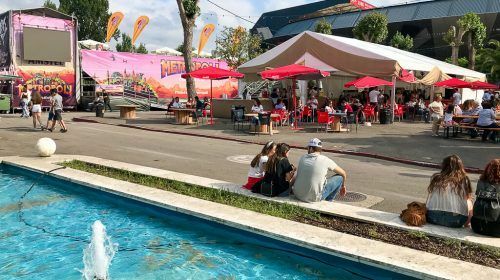 After feeding your brain, why not feed your stomach with a foodie experience? 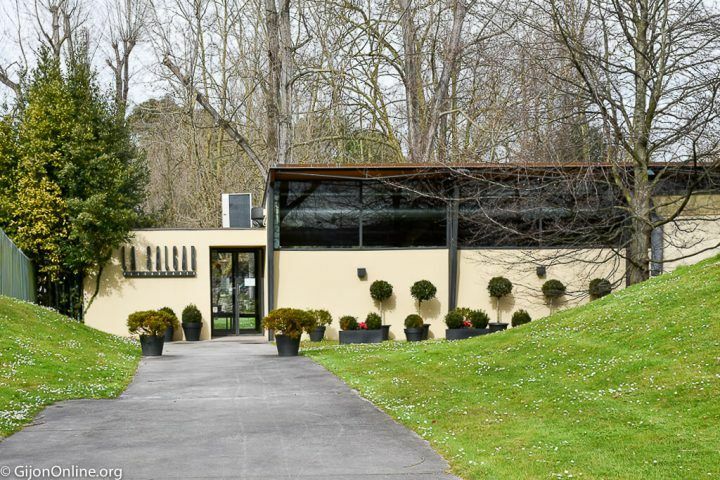 Restaurant La Salgar run by Esther and Nacho Manzano is located beside the museum. The Michelin-star restaurant offers sophisticated and urban interiors with traditional gastronomy for an incomparable gourmet experience. 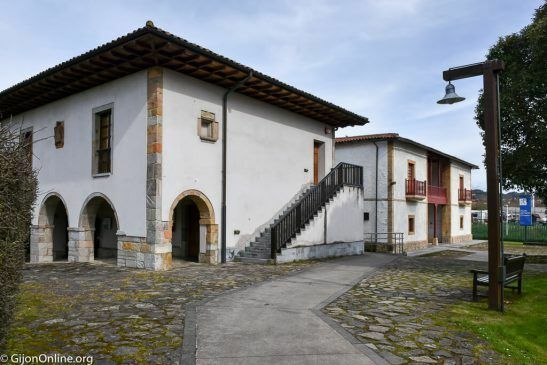 This ethnographic museum is part of the Network of Ethnographic Museums of Asturias setup in 2001 to manage the collection of more than a dozen ethnographic exhibits in Asturias. 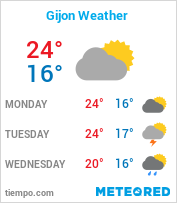 Please visit our calendar section for updated information on what to do during your visit to Gijon. Enjoy!